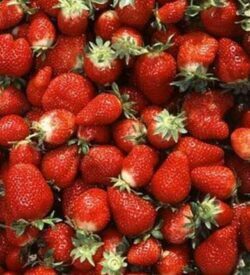 SKU: STF 77 Category: Short Day "June Bearing"
Florida Strawberry Festival is a short day cultivar. 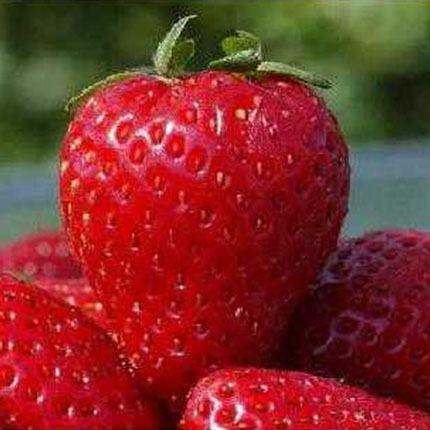 Its fruit is mostly conic in shape. 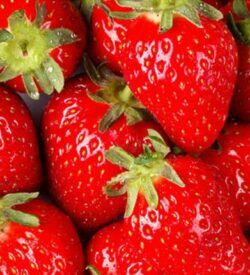 The external color of a mature fruit is deep red and glossy. The internal color is bright red. 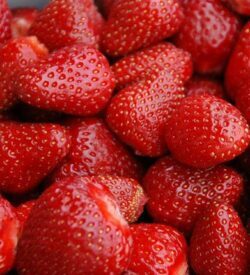 Strawberry Festival fruit has a very firm texture and excellent flavor. 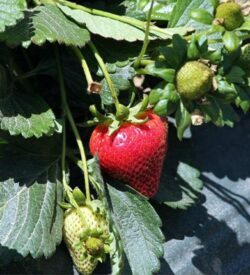 Strawberry Festival has a fruiting pattern and yield similar to that of Camarosa.